Svenska Lloyd / Swedish Lloyd was a shipping company based in Gothenborg. The original company was founded in 1869 and ceased in 1977. The business was transferred to the Brostrom Group which had become the majority shareholder in 1972. 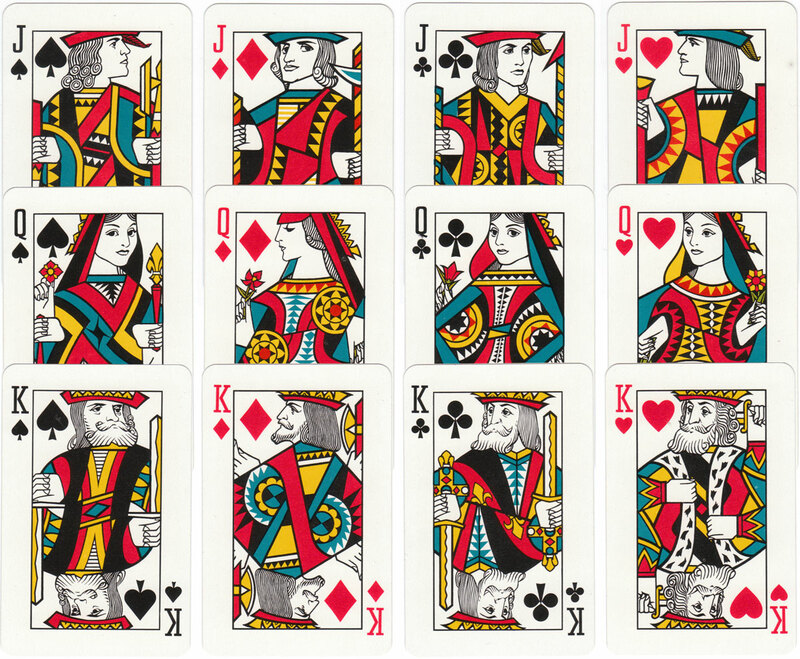 Above: ‘Svenska Lloyd’ shipping company playing cards published by J.O. Öberg & Son, Eskilstuna, c.1955. Images courtesy Rex Pitts.